FishProud.com is a great domain name for the fishing industry. Tap into this huge and growing market with a domain name that connects people to their passion of fishing. 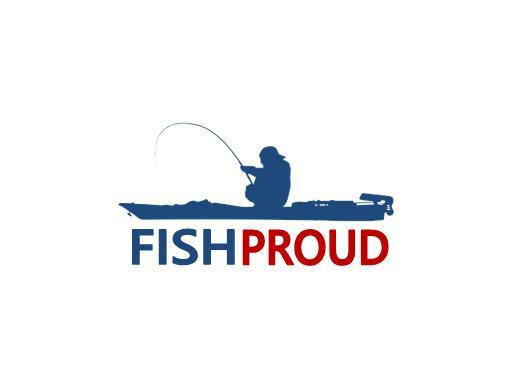 Don’t just fish… Fish Proud! Own FishProud.com today!